Hiking is a beautiful activity, and in more ways than one. 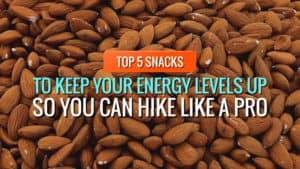 It allows you to find yourself and take the time to reconnect with nature, releasing all the feelings of stress and anxiety that have built up since your last trek. 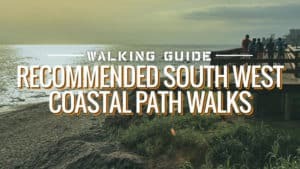 One of the things most hikers will agree you need are a good pair of poles, and if you are looking for the best walking poles then you have come to the right place. 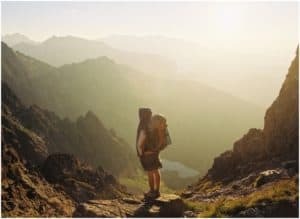 Take a look at this guide for advice on how to pick the best trekking poles, along with some great walking pole reviews. Choosing a pair of walking poles can be tricky if you aren’t sure what you want. The main thing you have to choose between are carbon fibre and aluminium alloy poles. The former are much lighter and tend to be easier to use as well as transport from place to place. However, it is argued that the latter is stronger and will last longer – especially on very long treks. Of course, there are mixed opinions about which material is stronger. 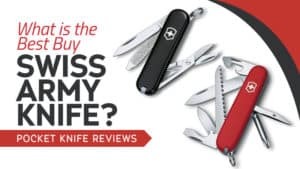 Reviews suggest that there have been issues with each type breaking or become damaged after prolonged use, and so a lot of it is down to personal opinion and preference. Carbon fibre tends to be the most popular choice. Adjustability is also an important aspect to look for in a pair of trekking poles, as they are not always easy to adjust and so looking for something that is telescopic/quick to adjust can be beneficial. Telescopic trekking poles tend to have quick mechanisms for height adjustment so that you can use a pole that works well for you. You should also be looking at the types of terrain they can tackle. 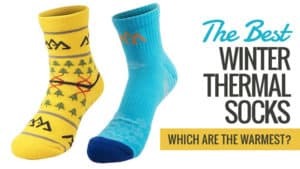 Are they suited to Nordic hiking? Can they withstand mountainous terrain and rocks? 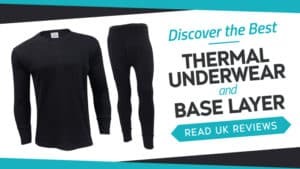 Do they come with accessories for snow and other weather conditions? These are all important questions to ask yourself before you decide on what to purchase. You should also remember to read the feedback for products before you go and buy them. The price tag does not always reflect the quality of the item, and this should be remembered when you are looking at walking poles. 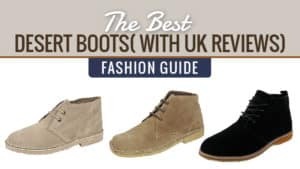 Read through the reviews so that you have a general overview of what the product has been liked for by others. 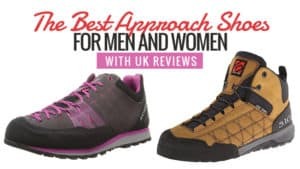 There are a couple of things to look for when you go to buy yourself a pair of walking poles. The first of these is who they are made for. There are poles that are designed for men and women, but they do not always work best for the gender they were intended for. 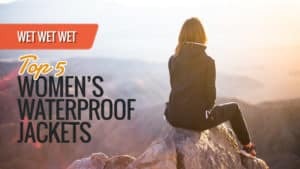 Much of the time, they work equally well for both men and women, so be cautious when you go to buy gender specific poles. 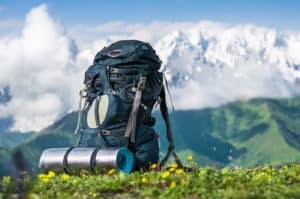 Some walking poles will have an anti-shock system in place, and others will allow you to turn it on and off depending on the kind of terrain you are hiking on. 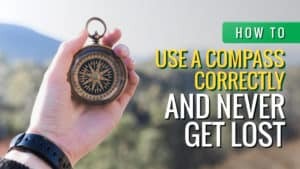 This feature can be incredibly useful, and is definitely something to look out for. 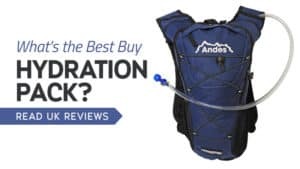 Anti-shock can be helpful at reducing the pressure on your back and other limbs while you are out hiking, so if this is something that would benefit you make sure your chosen poles incorporate it. 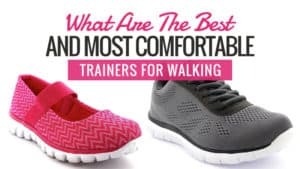 Something else to look for are cushioned handles for your comfort. 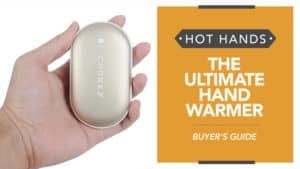 This helps your hands to remain comfortable and unblistered while you are walking, and if they are sweat proof then this is an added benefit. 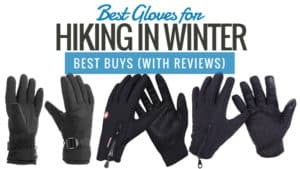 This is because it prevents your hands from slipping when you have been through a particularly challenging trek. Many people see walking poles as something that only older hikers use on long or short treks. All that’s left is to choose the perfect pair for you. 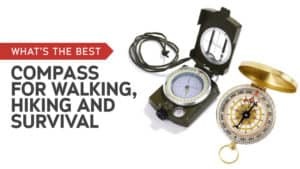 Take a look at our walking pole reviews for some of our favourite models. 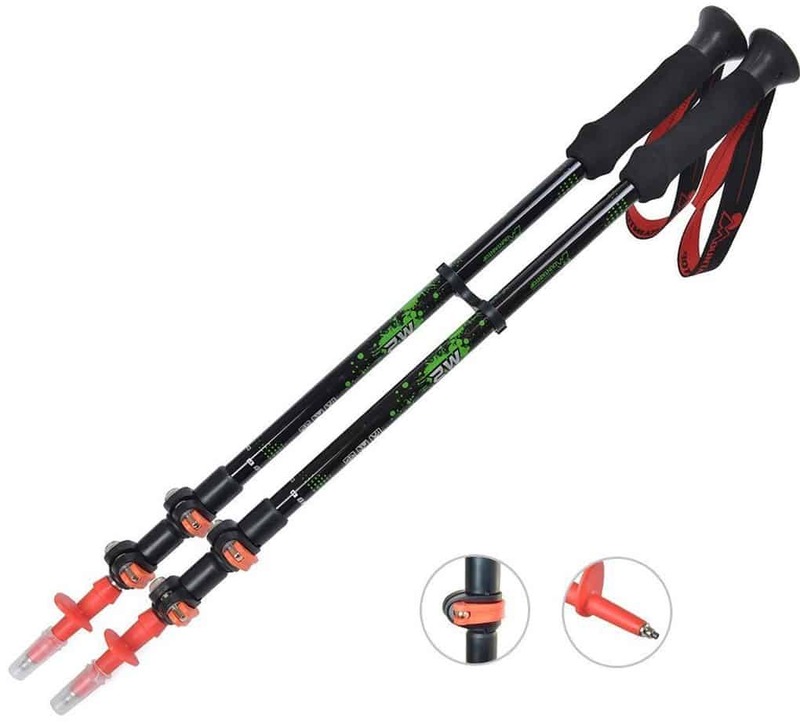 These trekking poles are great for those who are on a budget and need something cheap to get them through their next hike. 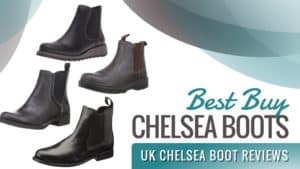 Sturdy and reliable, they are sure to keep you supported and relieve the pressure from your feet and back. Take a look at the reviews and see for yourself. These aluminium poles are incredibly lightweight, making them easy to use on all types of trek. They have a three section telescopic extension, so you can adjust them to suit your height perfectly. So you don’t need to worry about your poles being the wrong size. They have an anti-shock feature to keep your stable, but this can be turned on and off with ease, allowing you to adjust things to suit the terrain at hand. The EVA foam handles are there for added comfort and they have adjustable padded wrist straps so that they don’t dig into your skin. There have been a couple of occasions where the poles have broken after very long excursions, but this is not the norm. 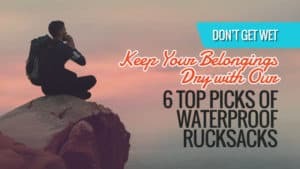 If you are looking for sturdy, cheap hiking poles, then you may have found the right ones for you. 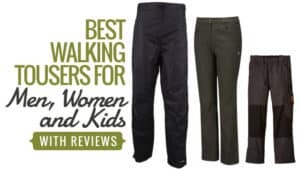 Comfortable and lightweight, they make hiking a much easier task to overcome and more enjoyable as a result. With some great extra feature, these are certainly worth a look if you are considering buying them. Q: What length do the Trekite Antishock hiking sticks collapse to for packing? A: They collapse to about two foot, small enough to pack away nice and small for your travels. 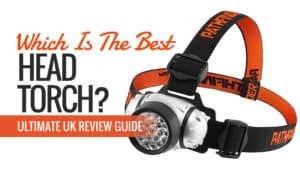 Q: Are the Trekite Antishock hiking sticks light? So they can be taken on a plane? A: These superb trekking poles are made from lightweight 6061 aluminium alloy and weigh just 258g per pole. 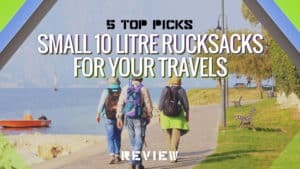 Plenty of room to pack both your hiking poles in your suitcase and take on holiday. These trekking poles are popular for use during all sorts of activities. 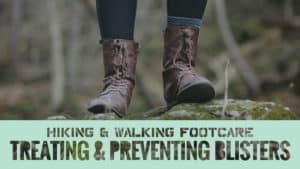 From trekking to countryside walks and camping, they can be used to support you no matter how light or difficult the activity is. 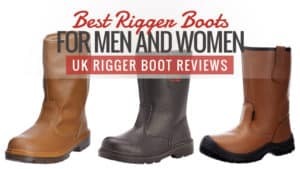 Take a look at the reviews and see if these are the right poles for you. These trekking poles are made from aluminium and are incredibly lightweight. However, despite this they are incredibly strong and durable. They are incredibly easy to adjust, and even come with instructions if you find yourself struggling a little. 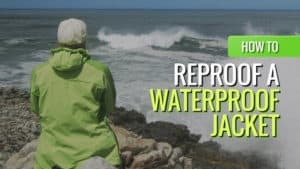 The ergonomically designed EVA handles provide you with a comfortable grip and are also sweat resistant so that your hands don’t end up slipping off the pole while you are out hiking. The wrist strap is also easy to adjust and won’t dig into your skin, providing you with a little extra grip. Some buyers have noticed that they can be a little flimsy and break easily if used for extended periods of time. They are also a little more expensive than most. 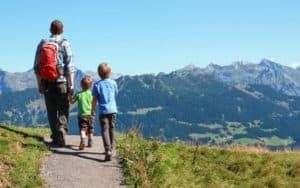 While there have been some complaints about these walking poles, they have more positive experiences than negatives, reinforcing the fact that these are sturdy and durable poles that are sure to help you get through your camping trips and family hikes. A good set of poles to look into. 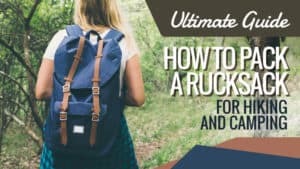 This nifty stick comes with a bag to keep it safe and also help you transport it when you are not using it for support while hiking. Reasonably priced so that they are within everyone’s price range, this pole might just be the one for you – plus they come in funky shades of yellow and purple. This trekking pole is made from aluminium, and are very lightweight which is ideal for long hiking sessions. Plus, they are fully retractable and can fit comfortably inside a backpack when you don’t want to use the provided bag. It has a Tungsten steel tip, and can adapt to any terrain thanks to the small diameter of the tip. The plastic handle provides a fantastic grip that is also non-slip, so you don’t need to worry about sweaty hands. 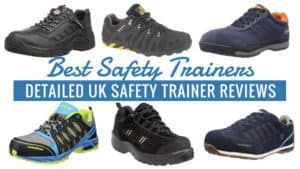 It has an anti-shock spring system, relieving pressure from your feet, legs, and back when it comes to sudden shocks from hitting the ground. 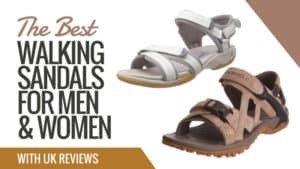 Plus, they are suitable for most human heights, which is a great benefit. You only get one pole when you purchase and not suitable for those over six foot two inches. 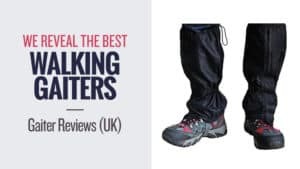 There may only be one walking pole with this listing, but it is incredibly sturdy and durable, so you know you will still be supported while you are out walking. 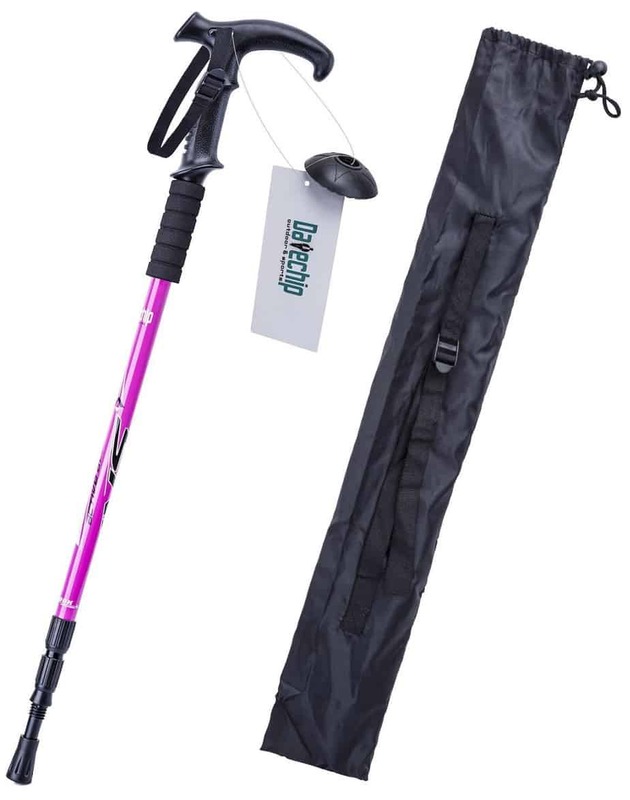 Made from lightweight material and with its own carry bag, this could be one of the best telescopic walking poles on the market, and at a very low price. Made by a trusted brand, these walking poles are made by Andes, a brand used by thousands of hikers across the world. 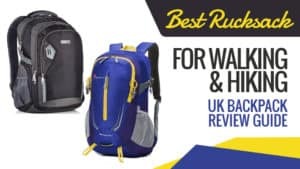 So if you are looking for top quality hiking goods (including the poles) at unbeatable prices, then these might just be the ones for you. These telescopic poles are ideal for those who want to on long, difficult treks. There have been hikers who have taken them on excursions to Mt. Snowden and found them to be the best and most supportive poles they have used. 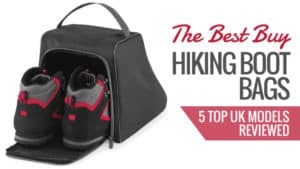 Plus, they come with removable snow baskets and ferrules, so you can trek in all weather. 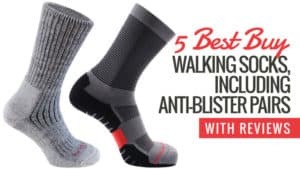 They are incredibly lightweight but also strong and hardwearing, so you don’t have to be concerned about them breaking or causing your body pain. They have a comfortable, ergonomic grip, and are also anti-shock. They even have a little compass on the top so that you don’t get lost. No matter where you trek, they can take it. They can be very tricky to retract once you have extended them and may require the use of a screwdriver to do so. 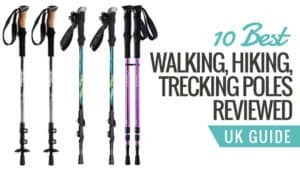 Highly affordable and made by a trusted brand, these could be the best walking poles on the market. 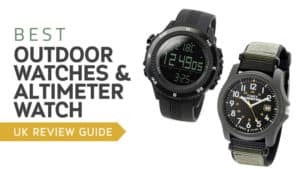 With a great range of features, including a little compass on the top, you’ll be trekking for miles with no issues with a pair of these sticks. A great deal for a fantastic piece of equipment. Q: What maximum height do these Andes Pair poles extend to? A: The length of these pole extend from 65 to 135cm. This gives plenty of room for people at different heights using these hiking poles. Generally affordable and made from good quality materials, these might be the poles for you if you are looking for something that is in the mid-range in terms of price. Designed for women in terms of the colours they come in, they can also be used by men who are fans of the colour purple. 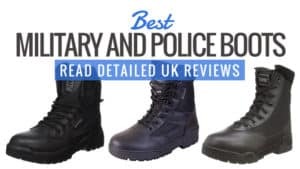 Take a look at the reviews and see if these are the right poles for you. Made from aluminium alloy, these are incredibly lightweight and ready for action in all types of terrains. The handles are made from a soft and moulded EVA foam, and the wrist straps are also padded as well as easily adjustable. They have three sections that can be fully extended ad fold away neatly when not in use. They are also anti-shock, and this feature can be turned on or off depending on where you are and if you need it. There are also removable snow baskets and other accessories for different terrains, so you can conquer any area in any and all weather conditions. 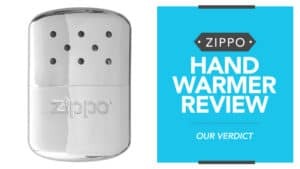 While supposedly designed for women, these are actually suitable for both genders and it has been noted that the silver version of these offers a better grip for smaller hands. So it doesn’t matter what gender you are, these sticks will work just fine for you. 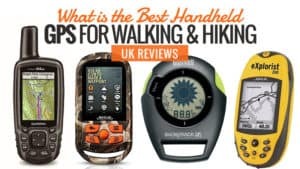 These could be the best folding walking poles on the market, as they provide a good grip and range of accessories to keep you going through even the most difficult terrains and weather conditions. 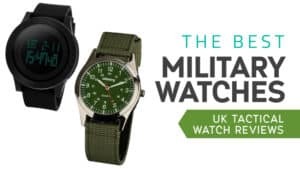 Durable and reliable, these might just be worth a look if you want some mid-range in terms of price and highly reliable. Just remember, they work just as well for men as they do women. Here are some of the other great walking poles that are available for you to purchase. These poles are durable and lightweight due to being made form carbon fibre. The handles are not only padded but also sweat proof to prevent your hands from sliding off on particularly difficult treks. They are anti shock as well as telescopic for full adjustability. 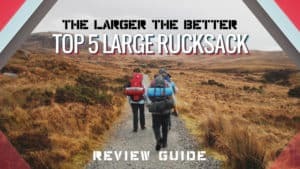 There have been a couple of durability issues, but this is uncommon and generally these sticks will keep you going and supported over long distances. 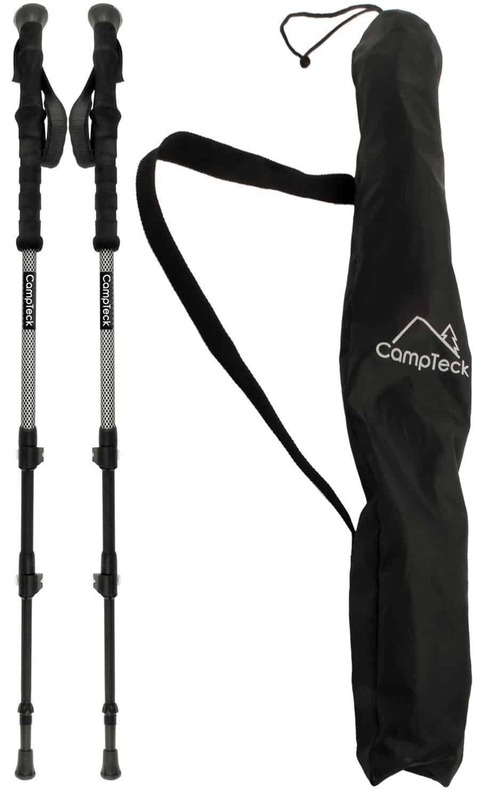 These carbon fibre hiking poles are incredibly lightweight, as well as telescopic for easy adjustment and packing away. The poles themselves are anti-shock, and far more effective than their aluminium counterparts. Some of the best trekking poles, they are weather resistant and have foam handles for extra grip. 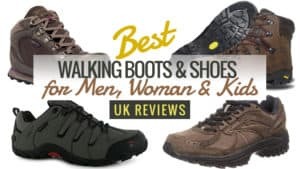 They are a bit more expensive and don’t have a damping system, but the quality is superb and they are sure to last you for many treks to come. 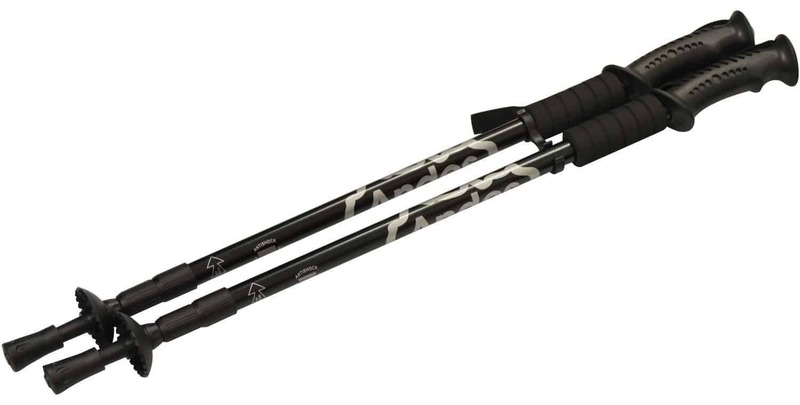 They could be the best carbon walking poles on the market. These sturdy sticks are made from a durable aluminium alloy and have an anti-shock spring in the handle for your continued comfort while you’re out hiking. They have rubber feet and snow discs included, so you remain steady and supported no matter the weather. The handles are sweat absorbent and have an adjustable strap for the comfort of your hands. However, it can be a little tricky to adjust the length as you need good wrist strength. These hiking poles are made from aluminium alloy and are incredibly sturdy as well as durable. 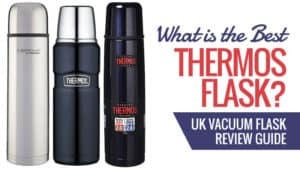 They are incredibly lightweight, making them easy to use as well as carry around. It comes in three parts and is fully telescopic for easy adjustment and building. 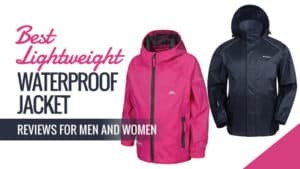 They are temperature and weather resistant, making them suitable for hiking in all climates. 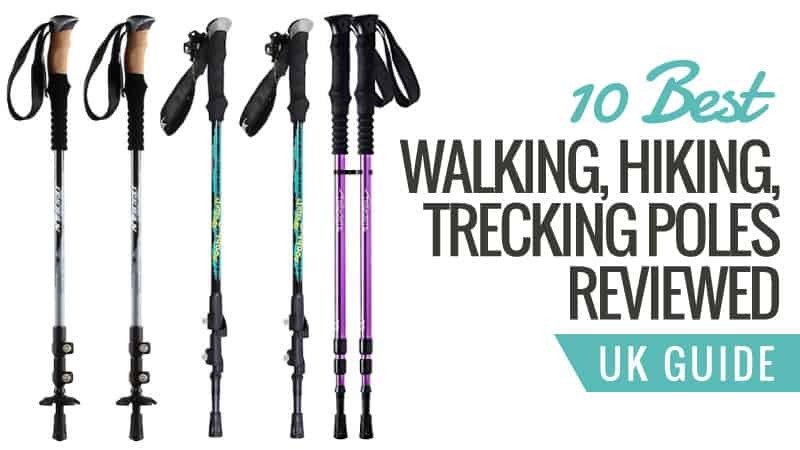 At a low price and with a whole range of accessories available, these make a great pair of budget walking poles. These aluminium alloy walking poles are incredibly lightweight, making them easy to use and transport. They ae adjustable to suit all terrains – from rocky mountains to snowy areas – so you can use them in all climates. There is an anti-shock system as well as a twist lock system to keep you safe and comfortable during your adventures. They are heavier than their carbon fibre counterparts, but these are also much stronger and ready to take you on your next journey. 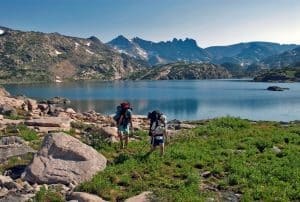 There are some great options for hiking poles here, and hopefully you have been able to find one that suits you. 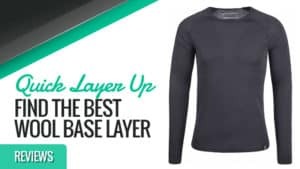 Whether you are looking for poles made from aluminium alloy or carbon fibre, there is sure to be something here that appeals to you. 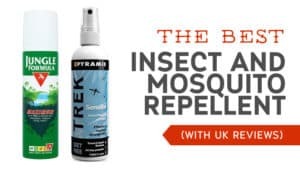 With a range of brands, accessories, and extra features, the selection of trekking poles is fantastic. So, no matter which one you choose you know they are going to serve you well on all of your adventures. What did you think of our hiking pole selection? Are there any you would have added? We love hearing from you, so feel free to leave a message in the comments below.